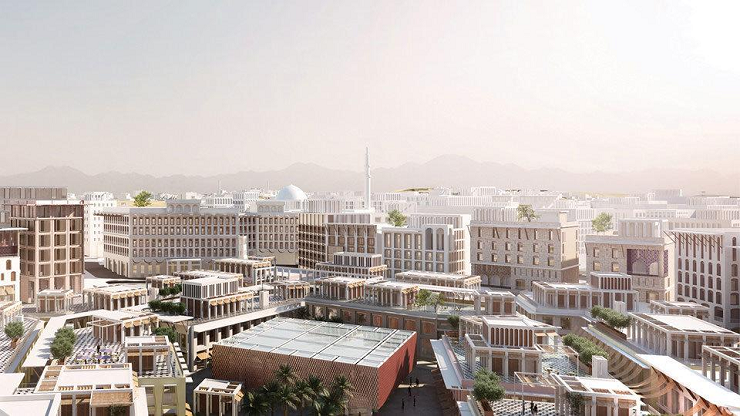 Madinat Al Irfan is Oman's largest urban development project. 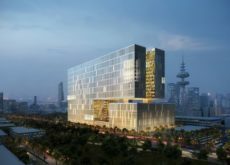 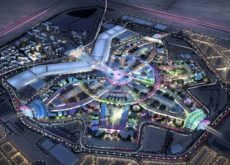 Oman Tourism Development Company (Omran) and Dubai-based Majid Al Futtaim, signed a joint venture in June 2018 to develop the western area of Madinat Al Irfan with a development value of US$13bn project over 20 years. 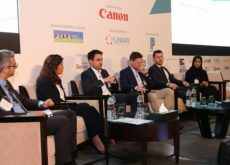 Track Madinat Al Irfan project and its sub packages by subscribing to Ventures ONSITE to gain access to 100s of premium construction reports.